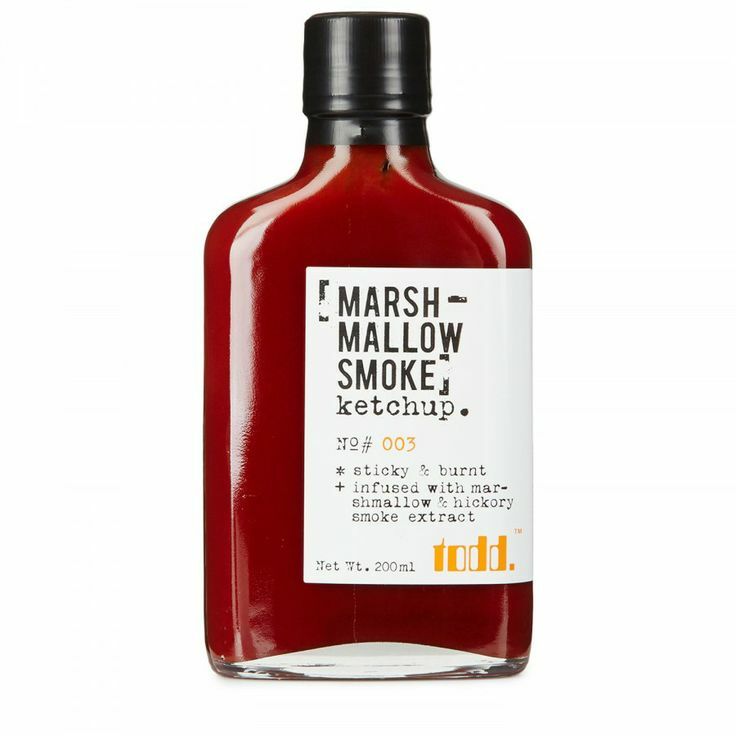 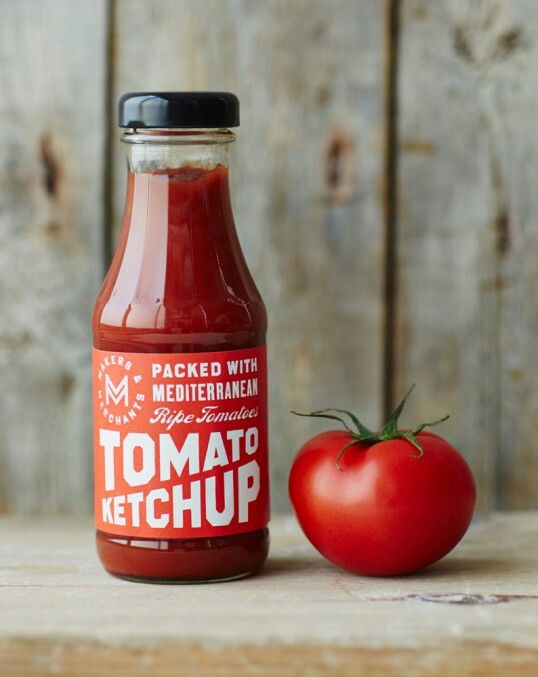 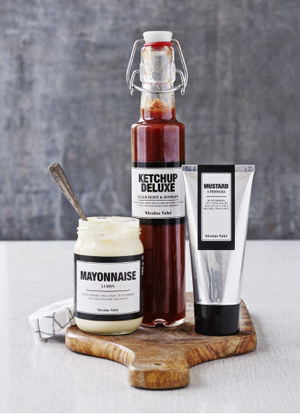 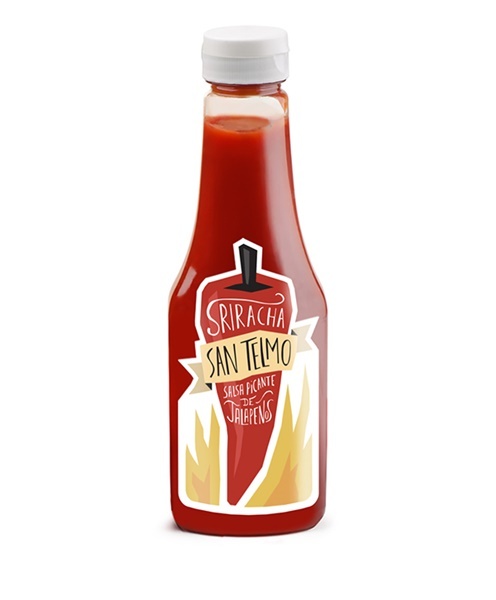 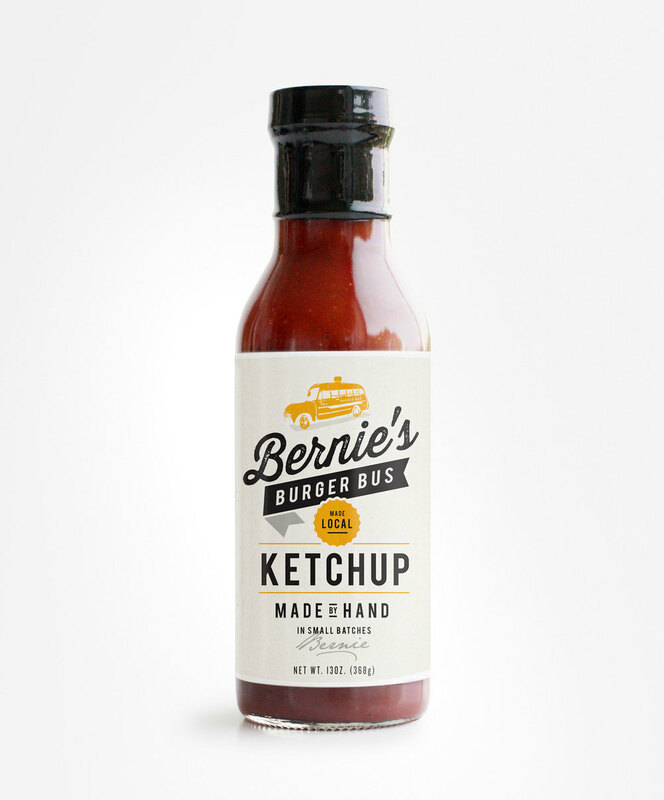 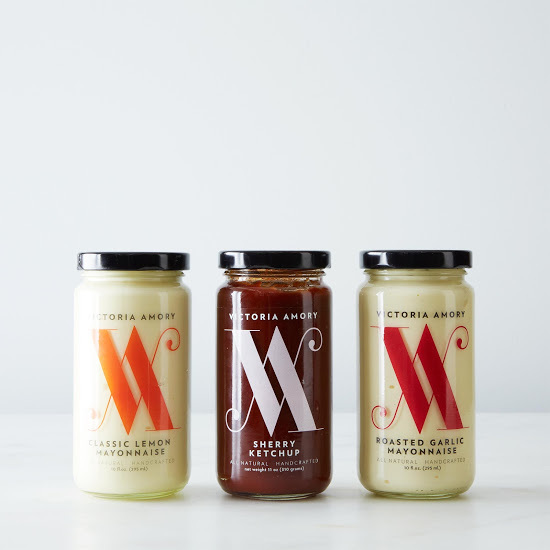 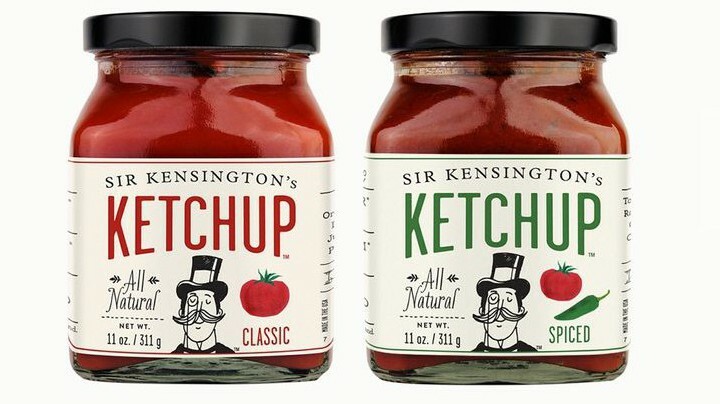 Most of us have at least one bottle of Heinz ketchup in the fridge, nothing wrong with that but the times they are a changing because new artisan and upstart ketchup brands are coming out every day. 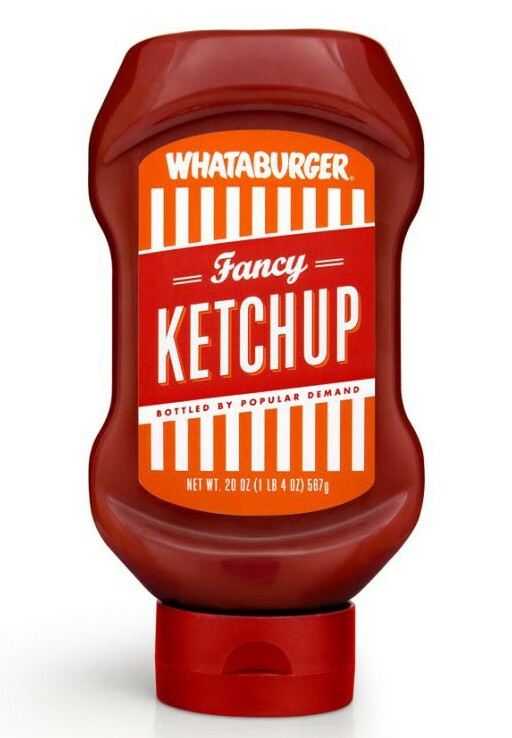 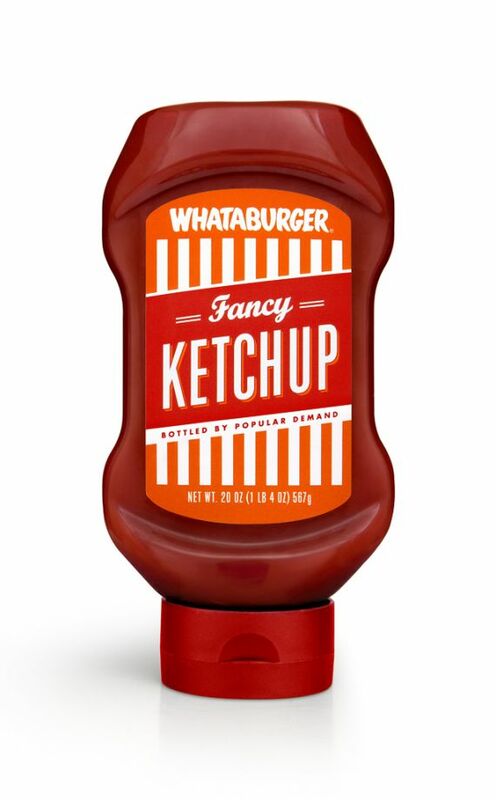 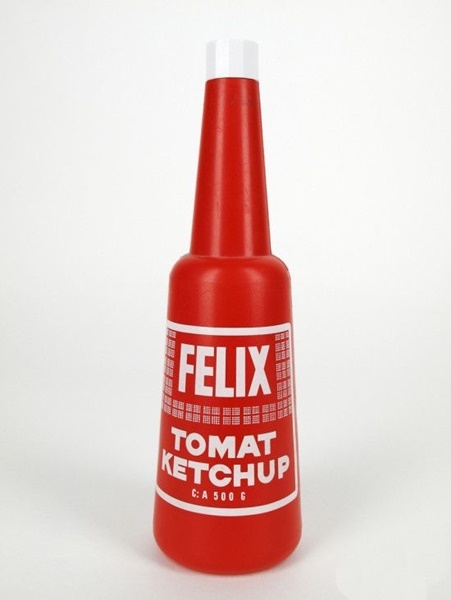 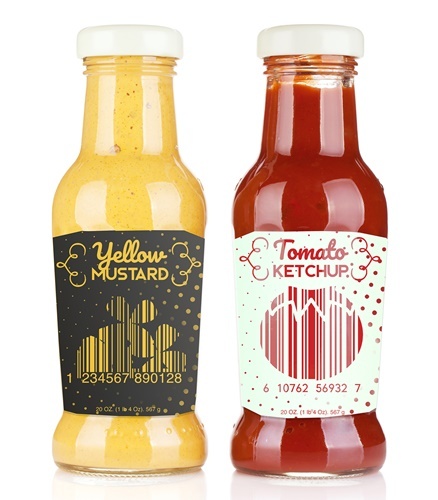 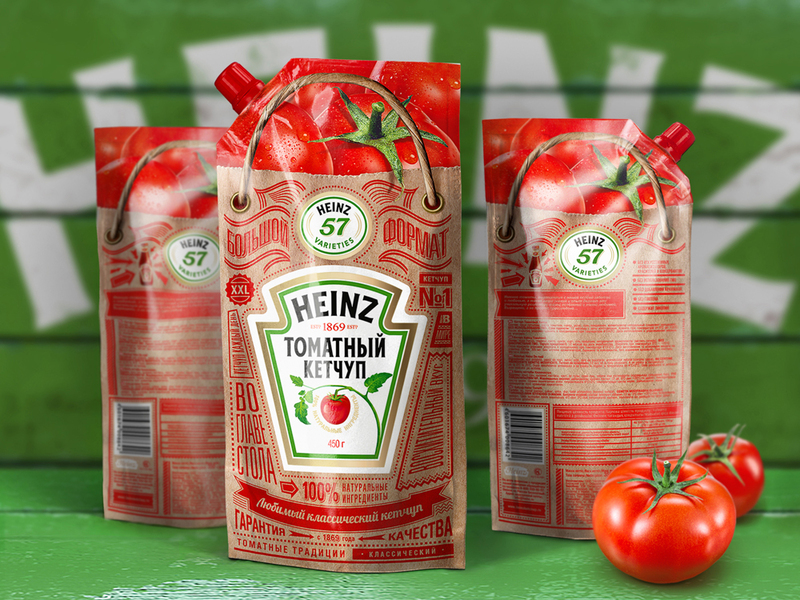 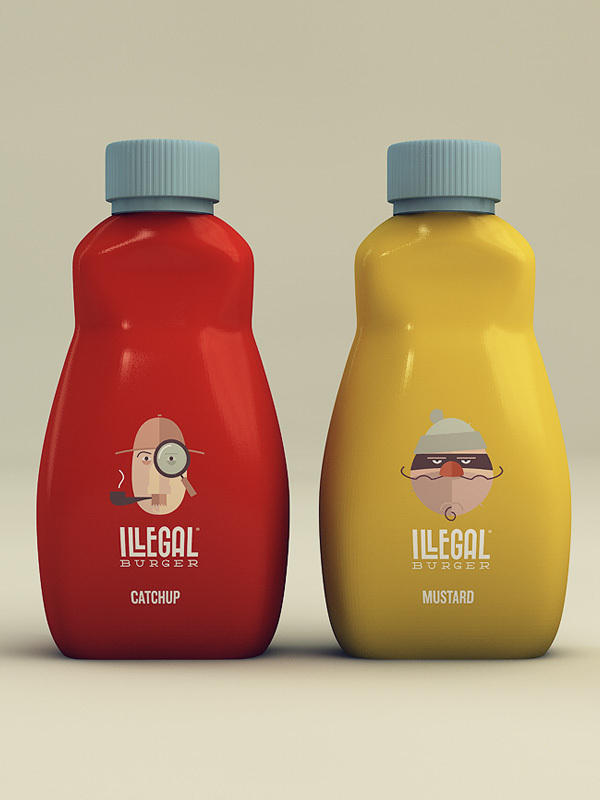 We have put together a collection of a few ketchup bottle designs that will make you love ketchup even more. 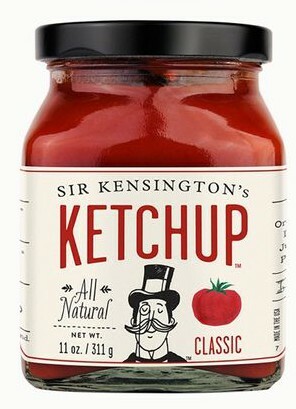 Lets start out strong with the Sir Kensington’s Ketchup. 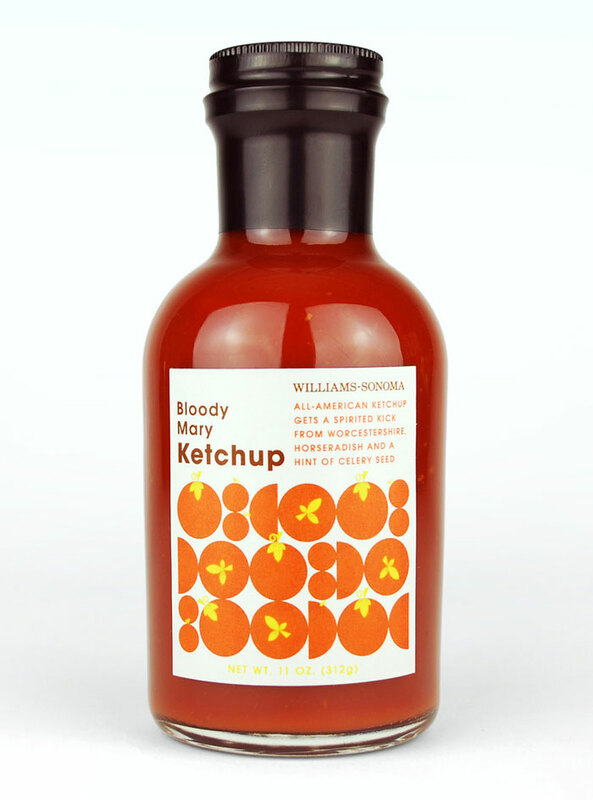 It is all natural and besides ketchup, they also make other yummy condiments like mayonnaise. 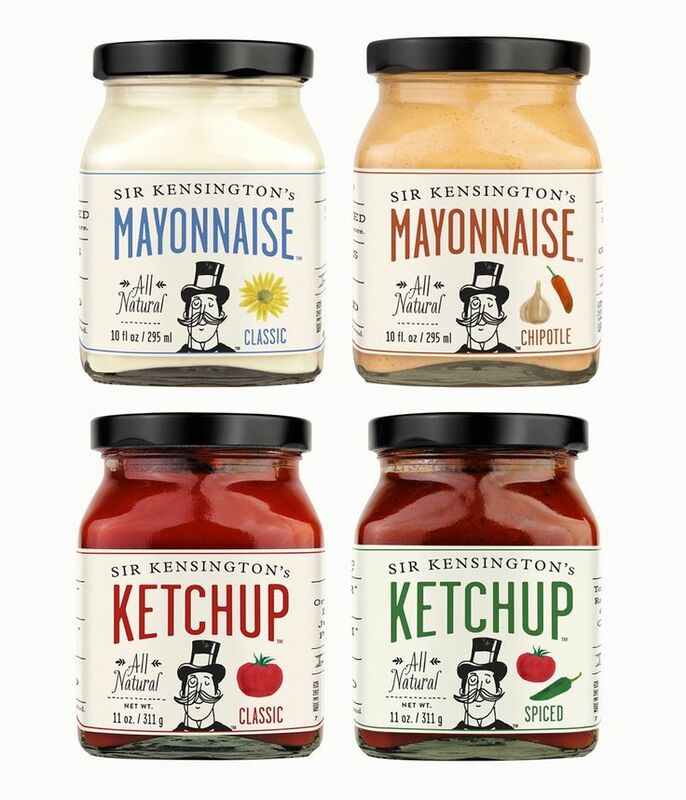 Sir Kensington’s hosted an exhibition in New York a few years ago about fries. 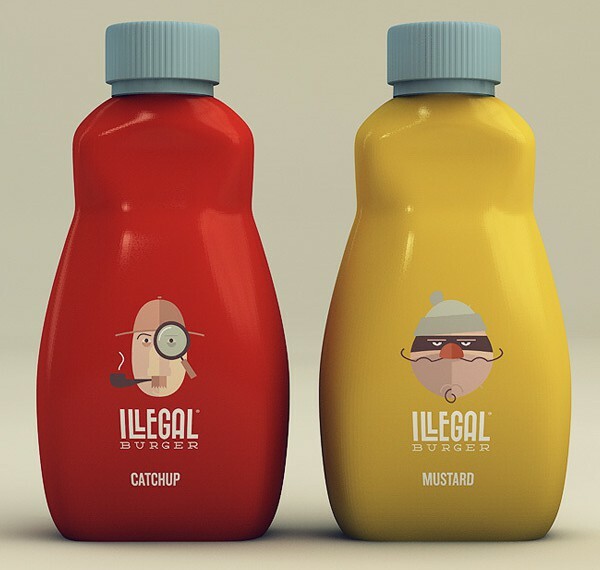 You can read more about that event here.